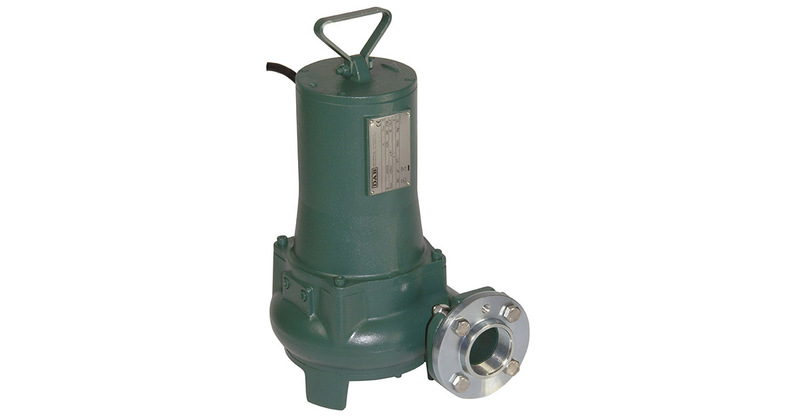 Submersible cast iron pump with vortex impeller. Suitable for commercial or industrial waste water, such as waste water with solid matter up to 42 mm. Operating range: flow rate up to 36 m3/h, head up to 21 metres.